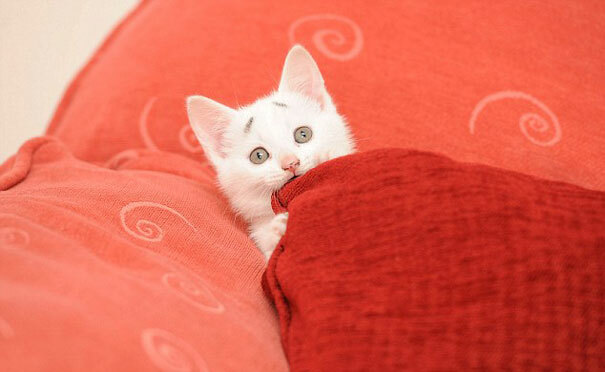 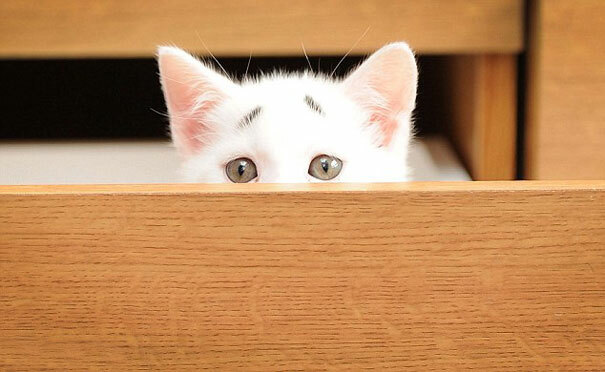 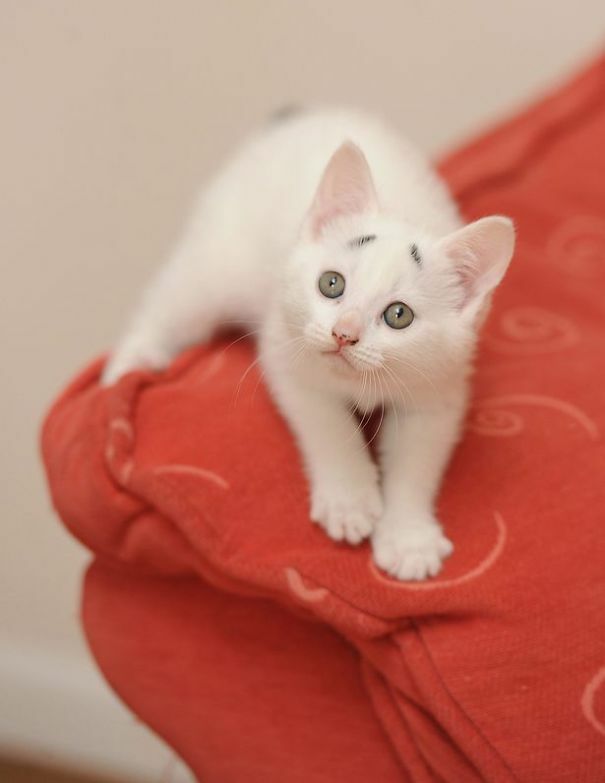 Gary, an eight-week-old cat that was born with eyebrow markings, is becoming an internet sensation as the “Confused Kitten.” The kitten, owned by a couple in Manchester, was named after Take That star Gary Barlow, who is famous for raising his eyebrows while singing. 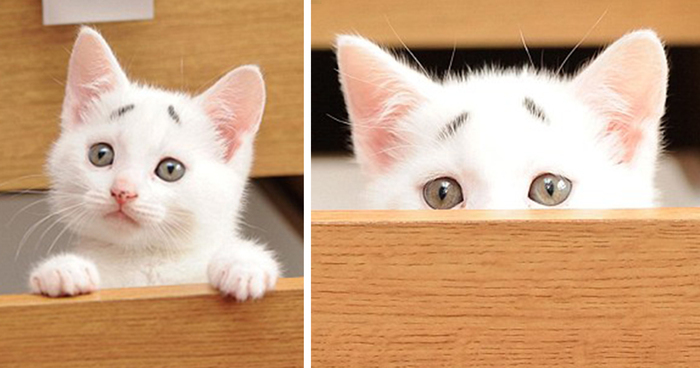 The owners insist that the markings are real; “When he was born there were just these two little black blotches on his forehead…We love Grumpy Cat so we thought we’d give him a run for his money,” owner Andy told the Dailymail. 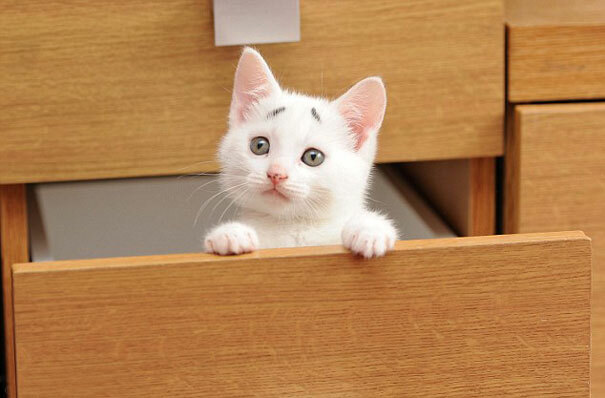 For more cats with distinct markings, click here.